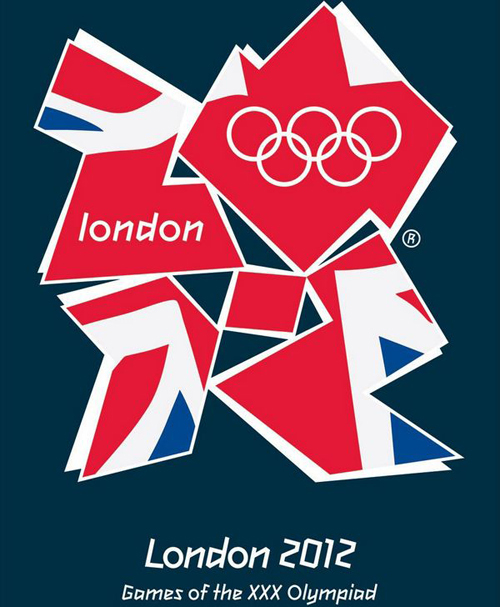 Christopher Scott and Santiago Gómez both loved the 2012 London Summer Olympics Games poster featuring the famous logo designed by Wolff Olins. 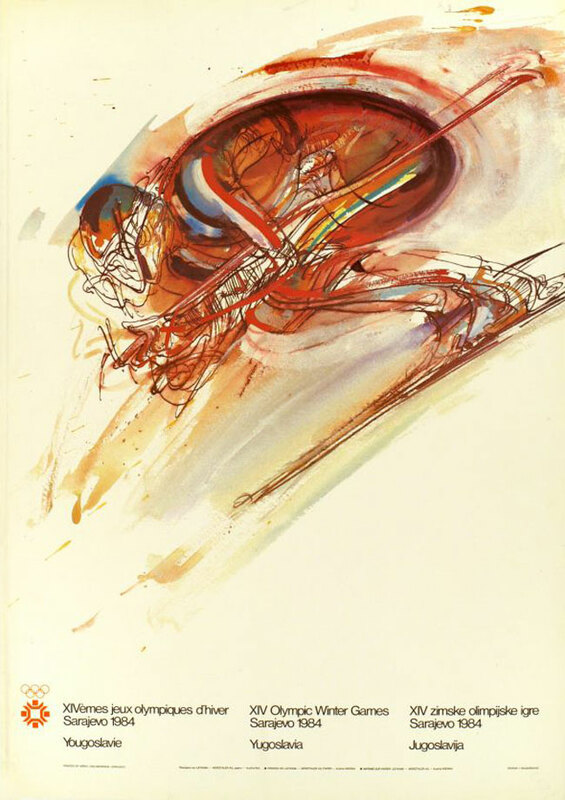 Another shared favourite was 1972 Munich Summer Olympics poster which was chosen by Christopher and Natalia. 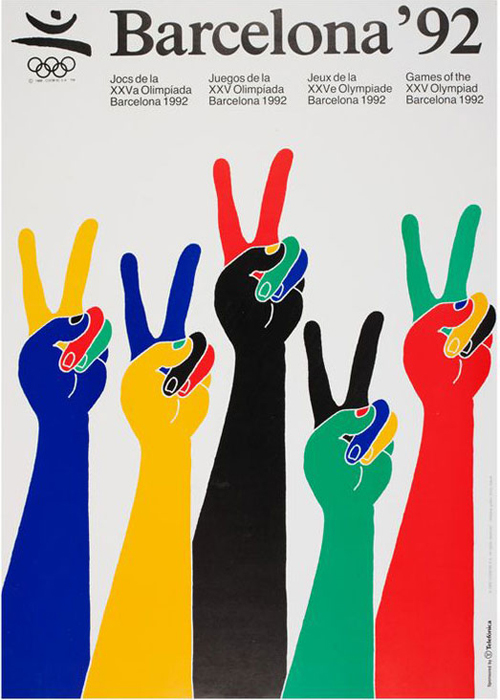 Christopher’s third choice was the 1992 Barcelona Summer Olympics poster. 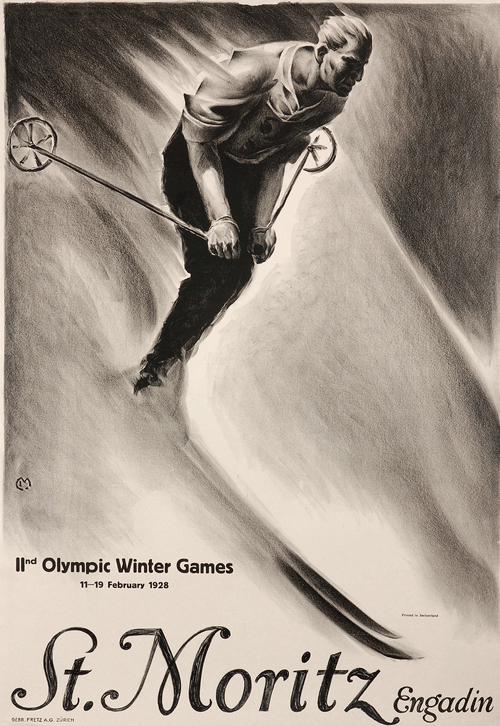 Pablo Di Firma selected the Vucko 1984 Winter Olympics and the 1928 St. Moritz Winter Olympics posters as his favourite designs. 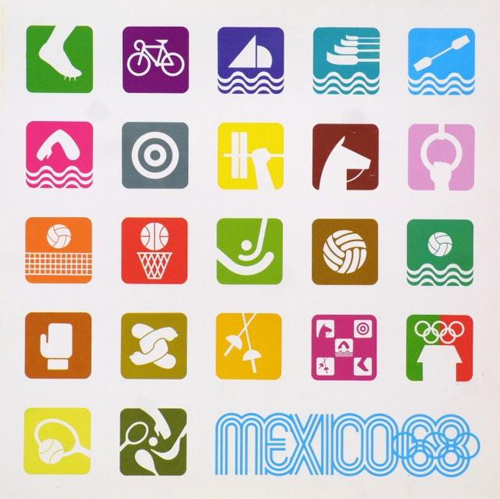 Finally Natalia Delgado chose the classic 1906 Athens Summer Olympics poster, and of course, the 1968 Summer Olympics poster, featuring the icons created by renowned architect and designer Pedro Ramirez Vázquez, although she prefers the poster from the same olympics featuring the 68 logo, which was not included in Colorlib’s collection. How about you? 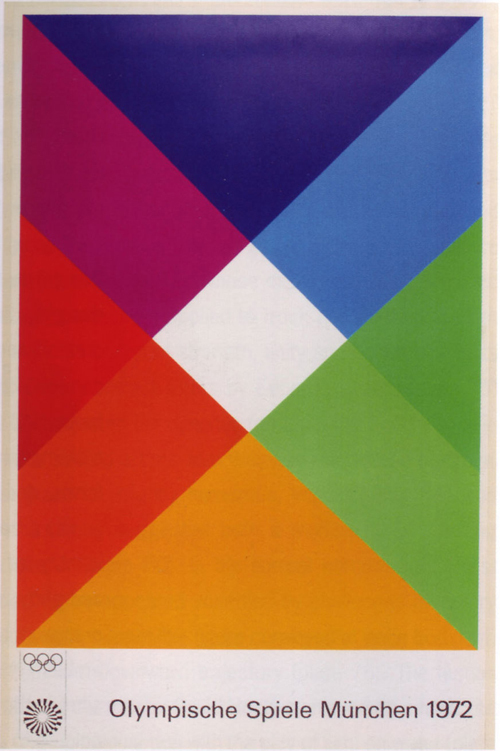 Which one is your favourite poster?